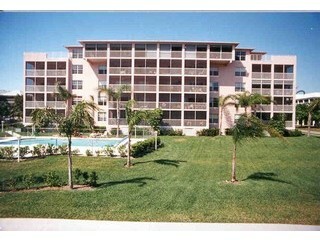 Olde South View Gardens are a mid rise condominium located on the south end of Marco Island, Florida. Built in 1990 with 30 units in the building, Olde South View Gardens condos offer 2 to 3 bedrooms with living area ranging from 1,008 to 1,330 square feet. Walking distance to movie theater and restaurants, shopping, and Caxambas boat launch.